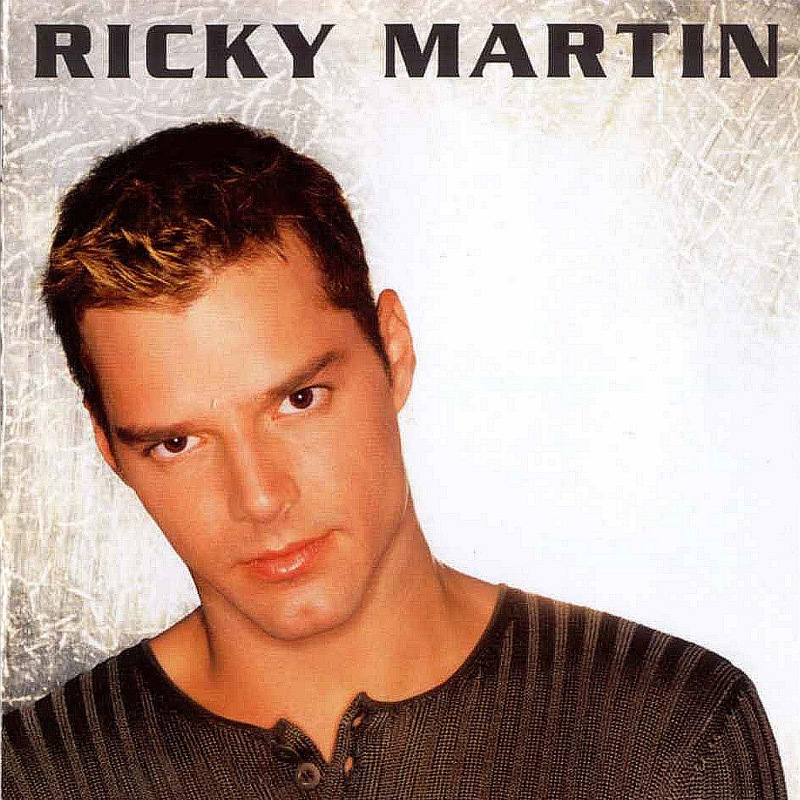 Ricky Martin convinced Madonna to make this duet, which featured on his self-entitled 1999 album. It was considered as the second single of the album. However, Madonna was too busy with other projects to shoot a video, so it was never released. 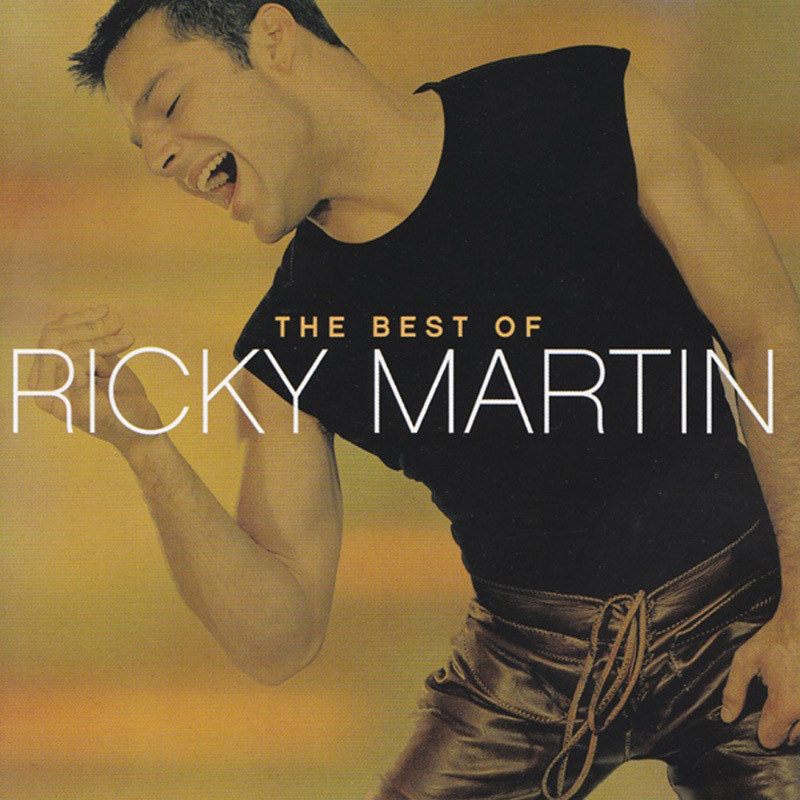 Ricky added it also to his 'Best Of' album, released in 2001.